The ceramic stove top is a modern improvement to the design of the stove. It allows for more even heating and faster cleanup. Whirlpool manufacturers several models of ceramic stove top ranges. Sometimes the ceramic top must be removed to replace it or a burner element underneath. Removing the top is accomplished using a step-by-step process easily implemented, even by a beginner. The procedure takes less than an hour. Discontinue electric service to the range by turning off the circuit breaker that supplies it electricity. Open the door on the Whirlpool range and locate the retaining screws under the front lip of the top. 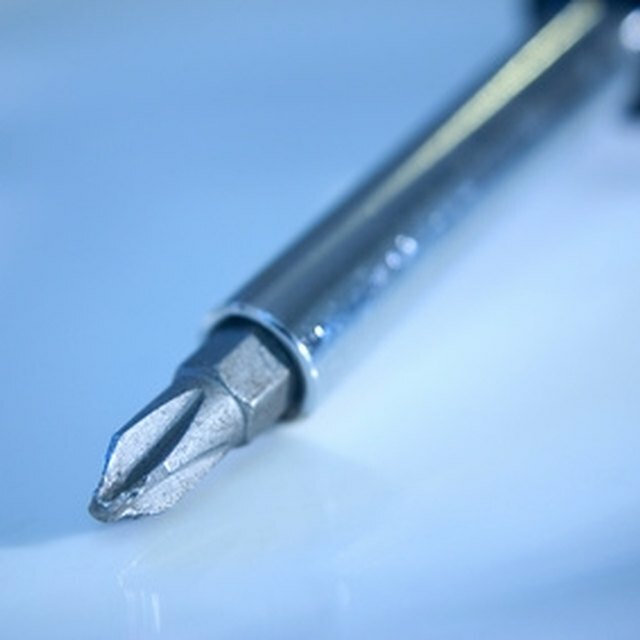 Remove the retaining screws using a Phillips screwdriver. Ensure that you keep the screws in a safe place for when they are needed later. Pull out the stove top about a foot. Remove the screws that secure the ground wire and wiring harness strain relief bracket. Pull out the top the rest of the way and set it out of the way.